Keller: We’re running out of time. Prisoners does such a great job at providing many spooky possibilities for what could have happened to two innocent, little girls that it is a shame the ending does not quite pack more of a wallop. While certainly a dark and heavy kidnapping drama to get through, it is only able to accomplish so much before reaching a final act that settles for more conventional tactics. 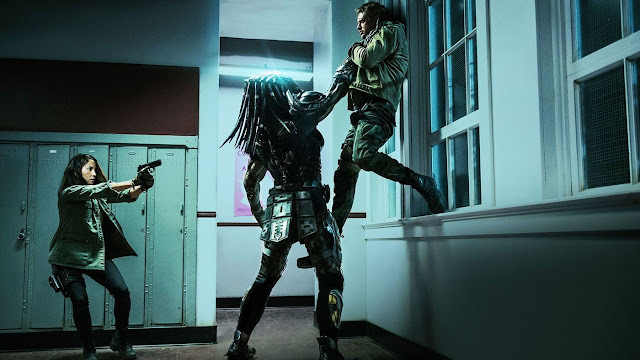 The film is very well acted by its two leading men, filled with other great actors doing fine work, and great to look at overall, making it the kind of adult-skewing feature that can garner a lot of attention, as it takes all those elements and works it into compelling subject matter. 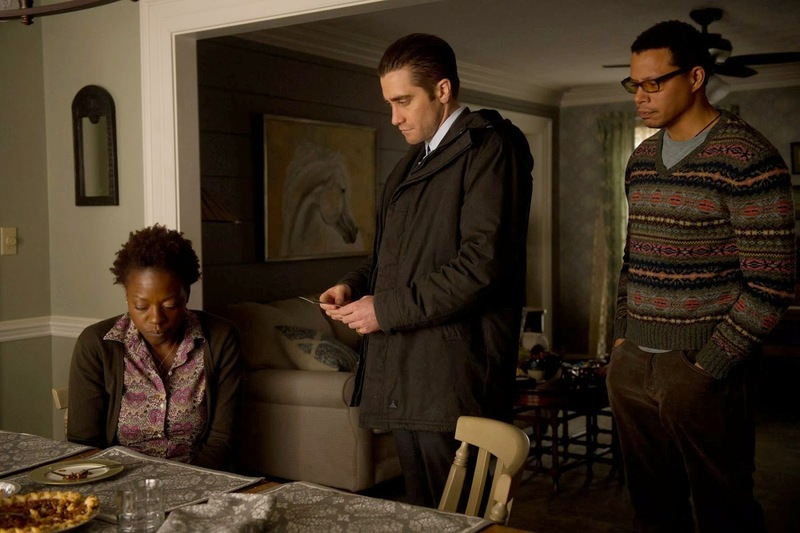 Prisoners is overlong and not a shining example of its genre, but it presents other interesting ideas, strong performances, and an overall tone that certainly makes it watchable, no matter how dark. Beginning on Thanksgiving and set in a consistently gloomy small town in Pennsylvania, the film is set in motion once the daughters of two families go missing. 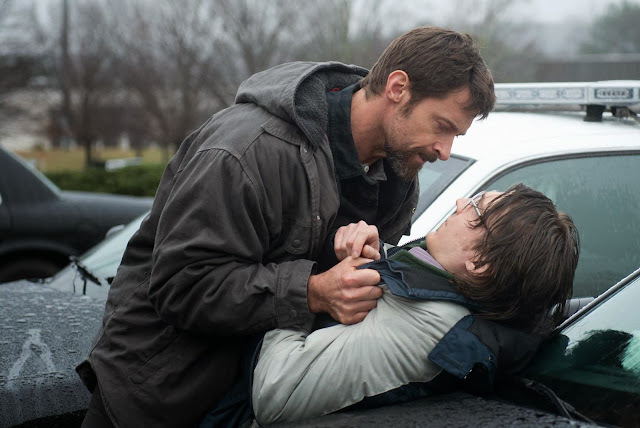 Keller and Grace Dover (Hugh Jackman and Maria Bello) and Franklin and Nancy Birth (Terrance Howard and Viola Davis) panic and search for their children, soon alerting the authorities in the process. This brings Detective Loki (Jake Gyllenhaall) onto the scene, as he quickly locates an RV said have been in the area, around the time of the girls’ disappearance. Loki arrests the man inside, who turns out to be Alex Jones (Paul Dano), a young man with the IQ of a 10-year-old. All of these elements present a nightmare scenario for almost everyone involved. Jackman, Bello, Howard, and Davis all play characters that are realistically terrified of what could have happened to their children. 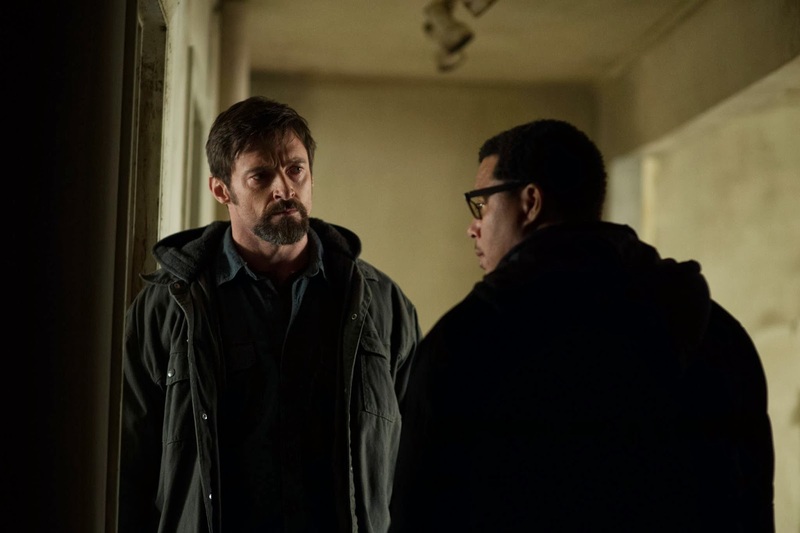 Jackman is the one who emerges as the man ready to do something about it, as his fear combined with rage is enough to even make him a threat to Wolverine. 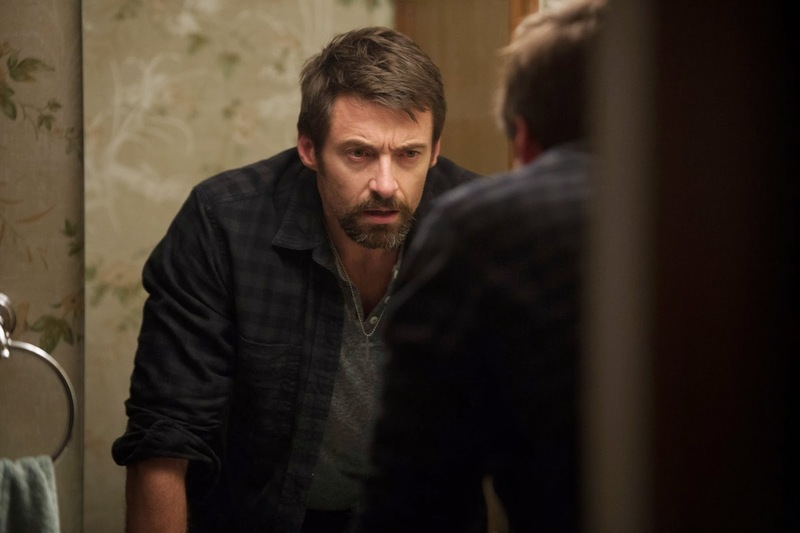 If people are pleased with the nice guy attitude that Jackman has in real life or the gruff, but likable presence he has as Logan/Wolverine, then they should be prepared to see a much darker side of him in Prisoners, as the film has him at emotional peaks, aided by what he and the film establish about this character, making it one of his best performances on film. Without delving too much into where the film is headed, the other key element is what Keller does next, due to his lack of satisfaction with the police. As Det. Loki has nothing to hold onto with Alex and is forced to let him go, Keller takes drastic measures to try and have the man tell him where his daughters are, dragging Franklin into this as well. It presents an obvious moral question of how far one would go to save his children, but also leans on what the emotional toll is for everyone involved. Meanwhile, Det. Loki still has dogged determination to find these kidnapped girls before it is too late. Jackman certainly holds his own here and makes a good case for awards consideration, but Gyllenhaall is pretty great in this film as well. We learn less in the way of explicit details about who Loki is, but there is plenty to glean just from where we first meet him, how he physically presents himself, and the actions he takes to do his duty as a member of the police. Prisoners essentially divides the time between Keller and Loki, as we watch two different men take different approaches as to what they believe is the best course of action. 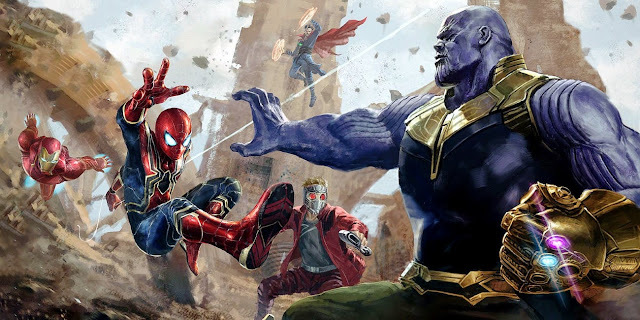 Unfortunately, it is this divide that harms the film a bit, as we are dealing with a 150-minute film with a great cast that essentially casts them aside in favor of two characters. While no one is delivering less than they are capable of, the pacing of this film is slowed by the nature of the drama, but leans its focus on these two men, as opposed to all of the family involved, which counteracts with the film overall. 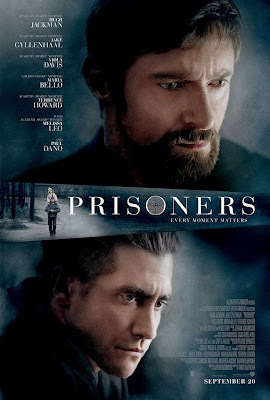 Prisoners never quite feels like a slog, but concern for Howard, Davis, and Bello’s characters are wrapped up with a few lines of dialogue, rather than really contending with their reactions, which narrows the focus of the film in a way that does not seem favorable. 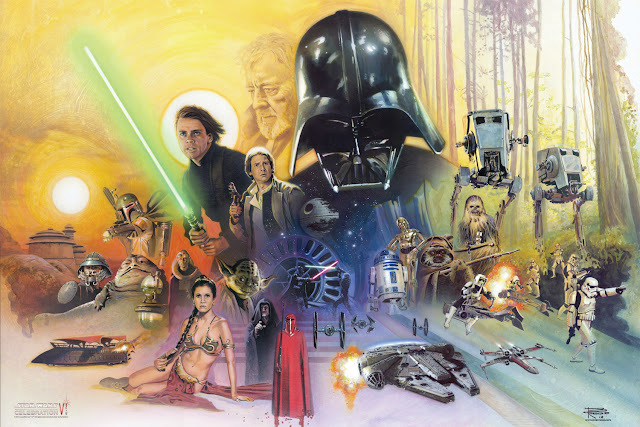 As narrow as the focus may be with the characters, however, the expansive look of the film is pretty fantastic. Roger Deakins cinematography in this film is a thing of beauty. Rather than close in on the gritty details of this story visually, he really widens the lens, as we get great, focused shots on every location the characters visit, with the perfect amount of steady control to really build tension throughout. Long shots are held on characters reacting, with the types of scenes that can silence an audience, as they watch with great intensity. The look of this film is only aided further by the minimal score from Icelandic composer Jóhann Jóhannsson. I only wish the story was tighter and the revelations in the finale did not come from more conventional areas, as the story really brings together some neat details that keep the mystery aspect pretty open throughout. As I found myself making connections, the film would continue to jump further down a rabbit hole that had me wondering where it would all be going. I am not one that tries to figure out the twists ahead of time, so I was happy that Prisoners did keep me guessing, even if others are convinced they solved this puzzle quicker. Adding onto that, Paul Dano certainly makes for an intriguing piece in that puzzle, as his character is put through hell, with little information on either side to know whether or not he is all that important. This also tangentially connects me to mentioning Melissa Leo, who plays Alex’s aunt and is effective as she needs to be in her small role. It is kind of horrible to say this, but if Prisoners really wanted hit you with a challenging story, it would have gone even darker and changed around the fates of certain characters. 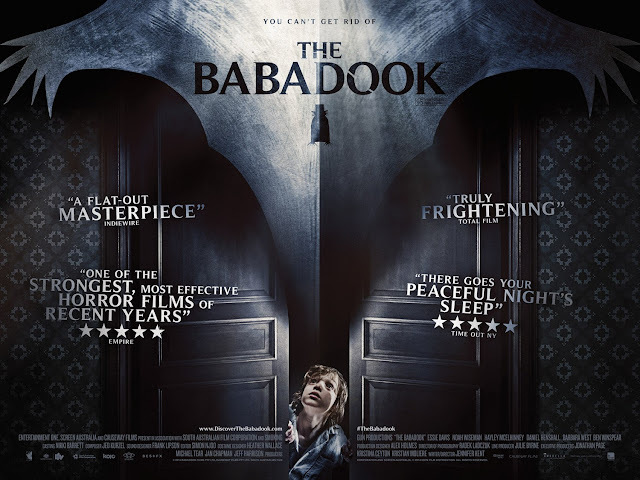 It does its best to serve as an emotional gauntlet, that can be legitimately terrifying at time, based on how real much of this film seems, but by adding on a morality-based plotline with Keller, it could have gone further. As it stands, while not as condensed as it could be, Prisoners has a lot going for it in the way of performances and overall craft. 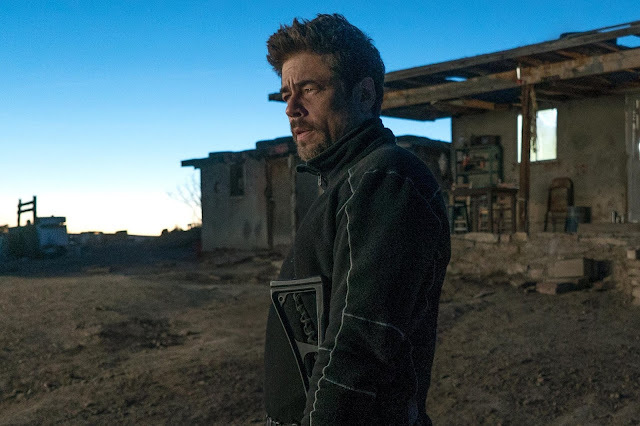 Director Denis Villeneuve has made a stirring drama that can be tough to get through, but still manages to be quite captivating, as it deals with the tough affair that is a search for helpless captives. Keller: Everyday she’s wondering why I’m not there.